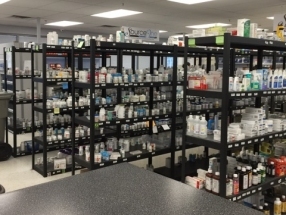 SourceOne is an industry-leading provider of pharmaceutical management services to the long–term care (LTC) industry. 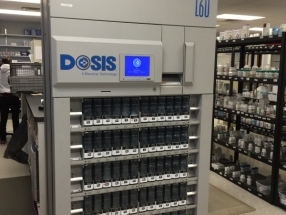 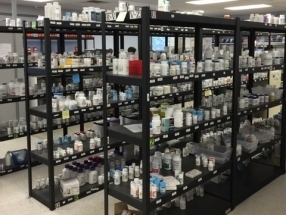 SourceOne uses the most recent technology and full automation to provide a virtually error-free environment, increasing patient safety while reducing cost and liability for our customers. 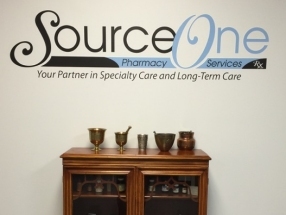 Based out of West Chester, PA, Source One Pharmacy Services< LLC provides both LTC and Specialty Care Pharmacy services throughout Pennsylvania, New Jersey, Delaware, and New York. 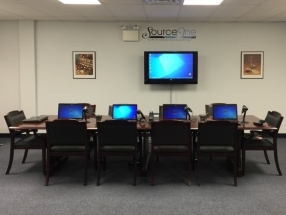 SourceOne plans to grow its technology offerings and also extend its reach to other regions.